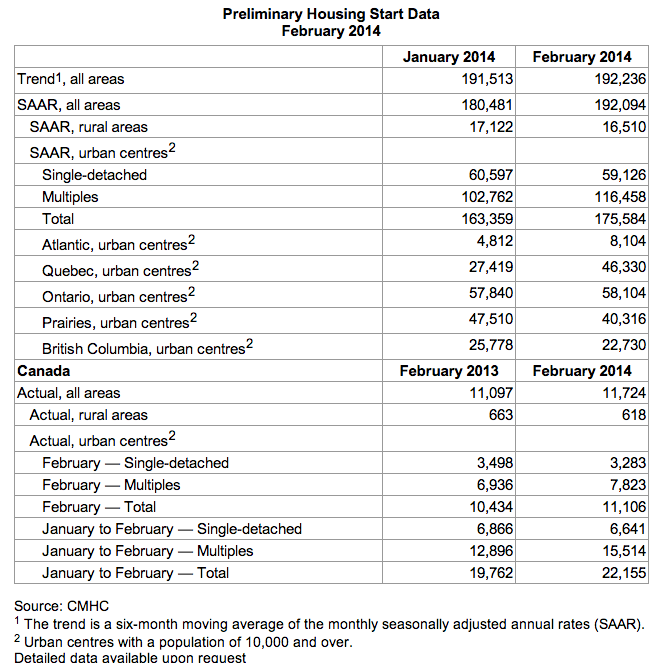 There were no big shake ups for the February tallies of housing starts in Canada. According to the latest numbers by the CMHC, starts were trending at 192,236 units last month compared to 191,513 in January. 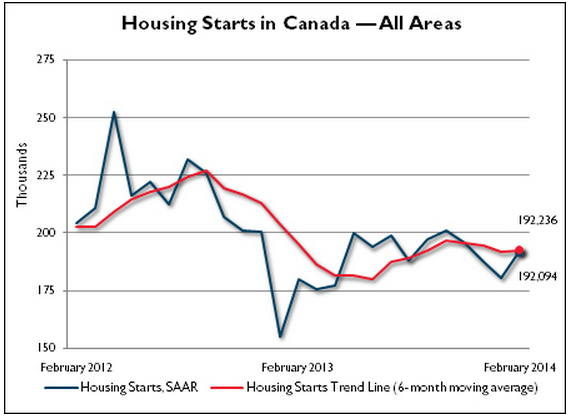 The trend is a six-month moving average of the monthly seasonally adjusted annual rates (SAAR) of housing starts. 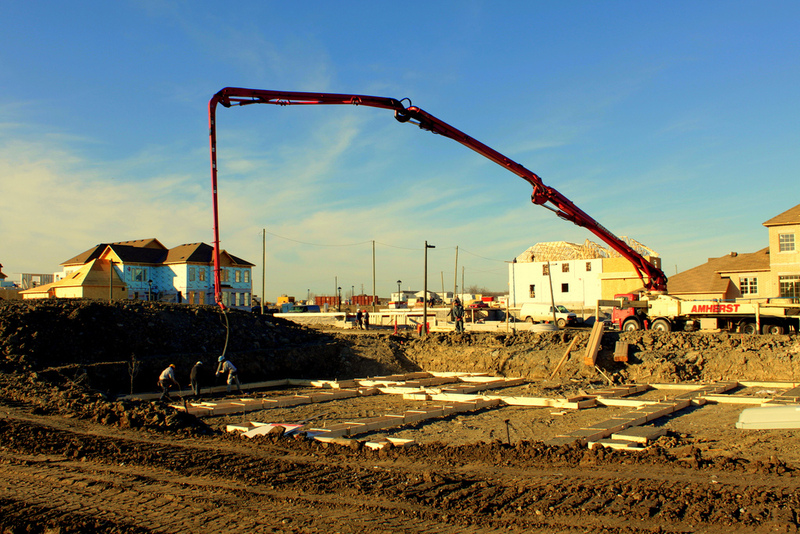 “The trend in housing starts remained stable in February for the seventh consecutive month. 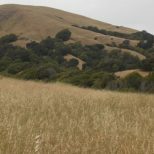 Since August 2013, the trend has essentially remained in the 185,000 to 195,000 range, with month-to-month variations generally of two per cent or less. 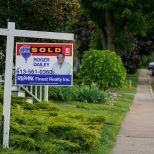 This is in line with CMHC’s outlook calling for a stable housing market in 2014,” said Mathieu Laberge, Deputy Chief Economist at CMHC, in the news release. The standalone monthly SAAR was 192,094 units in February, an increase from the 180,481 starts seen in January. The SAAR of urban starts increased by 7.5 per cent month-to-month to 175,584 units in February. 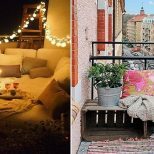 Multiple urban starts rose by 13.3 per cent to 116,458 units in February, while the single-detached urban starts segment dropped by 2.4 per cent to 59,126 units. Actual starts for Canada in February were 11,724, a 5.7 per cent increase from January’s 11,097 starts.